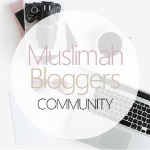 Our November featured blogger is Aleeza from The Odd Muslimah. Aleeza is a dentist by qualification, a full time home maker by choice (at least for now) and a wanderer at heart. She has flourished as a human with her role as a mother and a wife. Her ultimate focus in life for now is to reaffirm and grow strong in her identity as a muslim and instil the same in her children. I have been blogging and writing on and off for past 12 years under different names. I first started blogging with the intent of keeping and online log of all my observations on the world around me. My inspiration to start a blog was a friend and a cousin. I was really motivated by how eloquently they used to express their ideas and this expression and sharing of ideas led them to connect with people from all around the world. I started blogging with the the same zest but wasn’t really consistent as I was studying to become a dentist. Years later when I became a mom, I was struggling to find my place as a new stay at home mom and found that my ideas of how I wanted to raise my child up differed to conventional parenting ideals. Hence I decided to pen my thoughts, experiences online (under the name Munna, Baba & Me if anyone rememebers :D) to connect with other mommies in similar situation out there and make sense of what I was doing and wanted to do. But as our family has grown, my ideas have evolved alongside. Thus the name change again :D. I changed the name to express my thoughts on broader range of things rather than only parenting. You know how you have those moments of sudden realization about what you want to do? 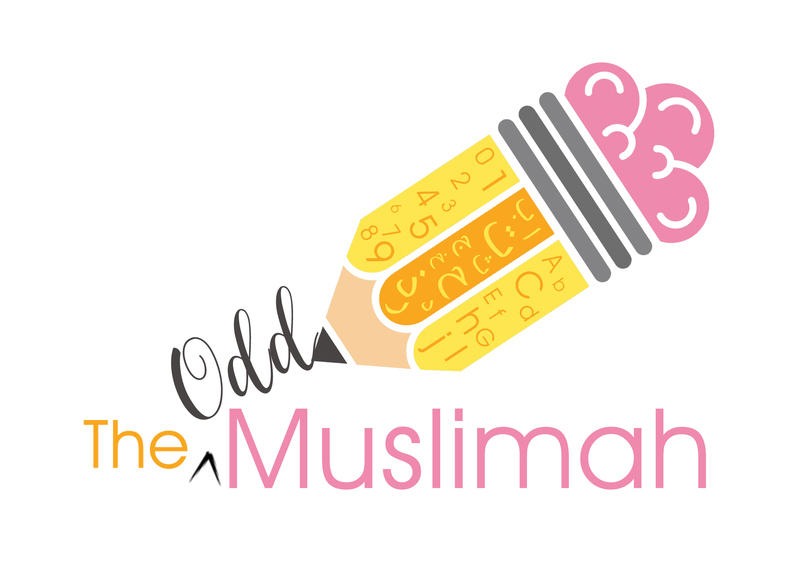 “The Odd Muslimah” was born out of one of those light bulb moments :D. Jokes apart I am on a journey of self realization, self exploration. I am trying to be the best version of myself and reach my full potential inshaaAllah. When you choose to be true to yourself, in essence you are refusing to fit in. You choose to shine in your own way and that can make you standout and perhaps even odd in the eyes of others. For me it’s been somewhat of a turbulent journey trying to be happy with who I really am. My blog is going to be all about letting go of societal expectations and norms and just being your true self in respect to your Islamic identity even if it means being a stranger to some (glad tidings to the strangers?? ;)). I want to talk on topics which usually aren’t addressed as much and not talked about. YOU HAVE RECENTLY PUBLISHED A BOOK. 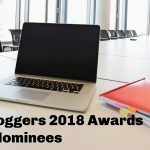 DO YOU THINK BLOGGING HELPED YOU ACHIEVE THIS? Yes Alhamdulillah I authored and published a children book this year. 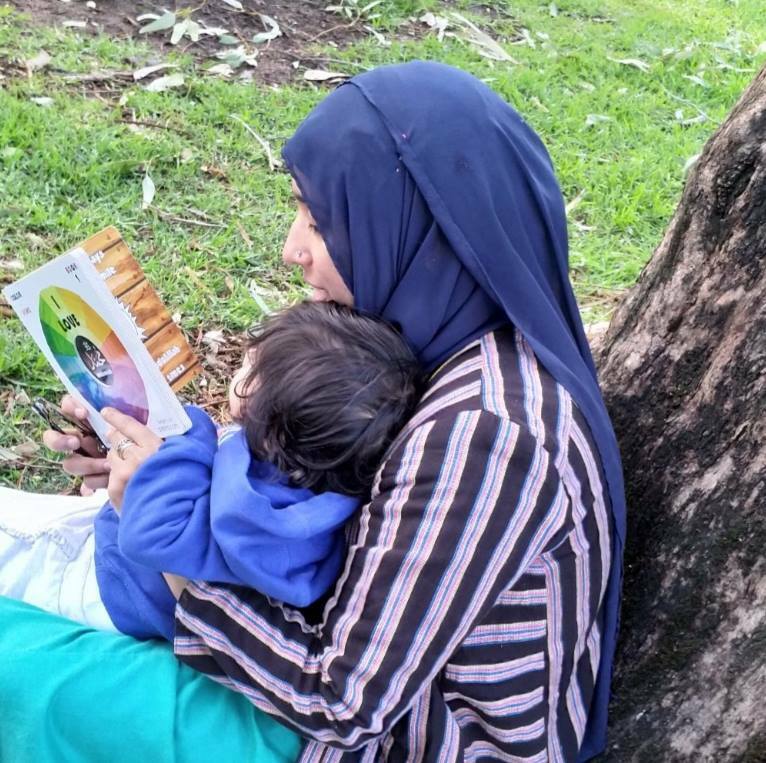 It was more a part of my parenting journey rather than blogging. But yes blogging helped me make the connections and learn from the experiences of people who have done it before me. 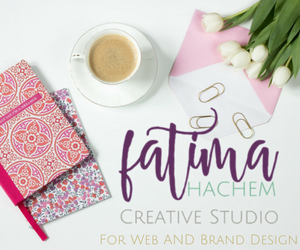 If it hadn’t been for blogging, I wouldn’t have met the wonderful Ayeina team who helped me design the book as well as get the word out. The blog has helped me get the book out there to many parents and children worldwide Alhamdulillah. WHAT’S THE MOST CHALLENGING THING ABOUT BEING A BLOGGER, BLOGGING AND BEING AN AUTHOR? Being consistent! I will be honest and say the rapidly changing dynamics of web and social media perplex me. I really miss the days when things were much simpler. These days it has become alot more about just being out there and being a mother that can be challenging. I am overwhelmed all the time hahaha. I try to set aside time during the day and the week to just write and manage the blog. The thing is to not let the blog take over your life but at the same time let the people around you know it’s something that’s important and matters to you. You see it’s a tough balance (and balance is a myth I believe ;)) but you have to learn to take advantage of your circumstances. For example I have taken notes while travelling (when my husband is driving mind you :D), I try to jot my thoughts down as whenever and wherever I can. I am trying to build a tribe of supporters/friends around me who understand my passion and be there when I want them to be. These are a few things which I am building on to help me in this journey. But yes it can be difficult having coherent thoughts to jot down when you have little ones who drain the last ounce of energy out of you and on top of that you are sleep deprived most of the time. With that being sad I try to blog whenever I can rather than whenever I should. Not so good for the numbers but that’s how it’s working for me at the moment. 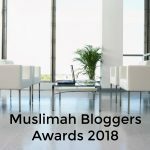 Alhamdulillah I have had the opportunity to collaborate with and also get to know many amazing people out there as a result of the blog. And knowing that you inspired even a single person out there through just passing on what you know and learnt is an opportunity for Sadqa-e-Jaria (ongoing reward) in itself. Alhamdulillah! Honestly I don’t know. It all depends on life circumstances. But I do wish to develop a consistency with things because if not for blogging, writing is something I always want to keep doing inshaaAllah. As I said before I am on a journey of self exploration and self development and the blog is a part of it. So my goal is to be inspired and keep inspiring inshaaAllah. Find your “why”. Something that really motivates and give it a go inshaaAllah. If you renew your intentions frequently and stay true to your cause, the “why” which made you start blogging in the first place, you will find blogging amazingly rewarding. Don’t fall into the the trap of competing. It’s exhaustive and downright silly. Competition gets you nowhere. Rather try to uplift each other, it brings a lot of fullfilment. Don’t do it for the numbers, do it from the heart. Followers come eventually. In the end it all should be for the sake of Allah SWT <3. So proud of you girl 💪 its been our honor to illustrate that beautiful book 💜 BaarakAllahu lak habibti.